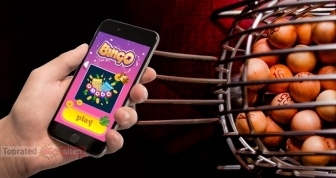 New to online bingo and not that versed in the lingo and chat room etiquette? Want to know how to be a VIP? Or you’re just beginning to dabble in the classic game and you need to educate yourself in the basic rules? 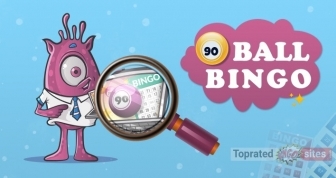 Look no further than our Guides sections for all the info on how to play the different variants, ways to win, and most importantly – have the best time playing bingo online. Get ready for a bingo-athon! Gambling is supposed to be a fun way to spend the time rather than a means of generating income, and for most people, this is the case. The majority of people see gambling as a recreational activity, spending only the amount they’re able to afford, however for a few, it’s harder to limit their betting…. 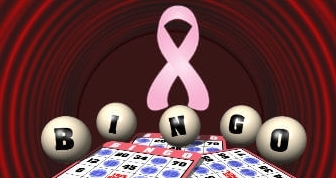 Bingo drums and rolls have been ringing in your head, and you are dying to set up a charity bingo event that will be worth your time. However, you have no idea where to start. Get ready because this article will make it very easy for you and let you hit your charity event goals….